2:49:34 – The biggest Bug Out, ever!! PQ becomes Grampy!! Hawaiian Fun with rare Sol Hoopii!! Stephen Jules Rubin is back and Rantzing Again!! Mr F Le Mur Shreds News!! Greyfriars and The Magnet of 1908!! A Special Feature with The Amazing Bristol Radical History Group!! The Magic Island!! Non PC Pop Culture!! A fabulous and mind-warping spectacular in sound!! 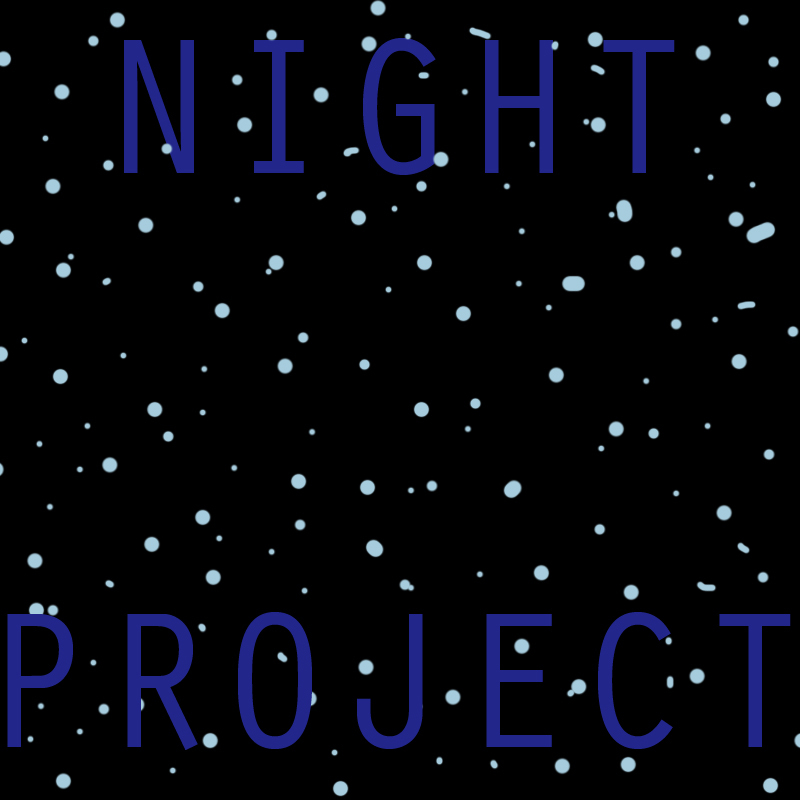 2:26:26 – A slab of awesome Night Transmission Magic, presented by PQ Ribber! Arch Obler, Mister Airstream – (Don’t Miss It! ), Amazing and Strange Creative Commons Musical Magnificence, Science Fiction, Vintage Science Fact from 1912, The Oldest Known Jean Shepherd show, from Philadelphia, 1953, Laughs with Paul Rhymer’s Vic and Sade, and LOTS more! Specific copyright information will be found below. 1:59:54 – A special tribute to Jack Webb, with classic episodes of three of his classic, but lesser-known radio series! Music by Iso Brown and PQ Ribber babbles the in-betweens! Jeff Regan, Private Investigator, Pete Kelly’s Blues. Pat Novak for Hire, and some coolness from the mysterious Henry Morgan. Check it out!! This work is licensed under a Creative Commons Attribution-NonCommercial-NoDerivs 3.0 United States License. Further information on elements are included below. 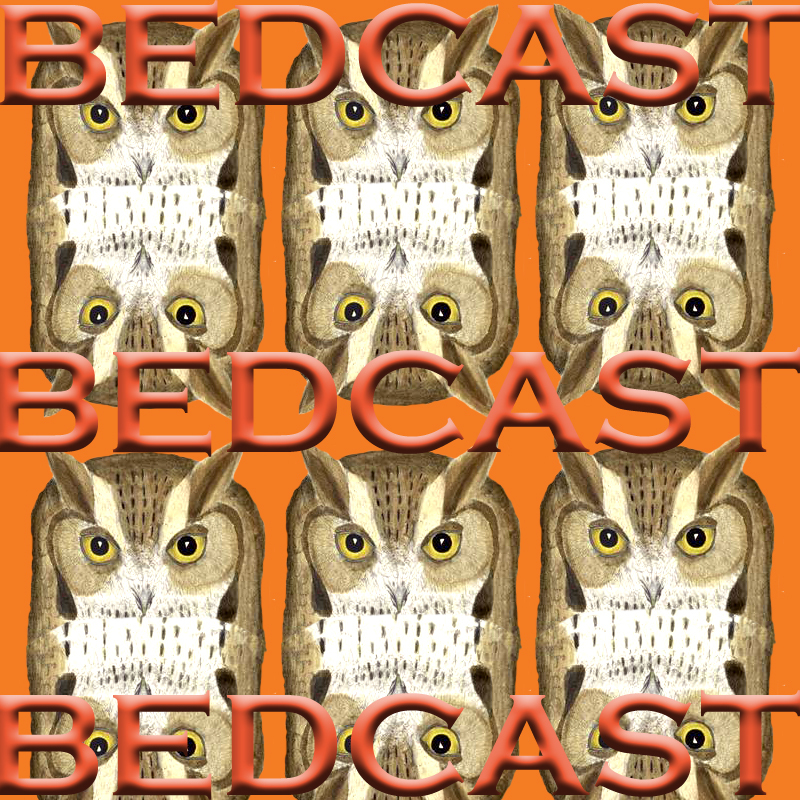 2:43:45 – A wide array of mind-bending and thoroughly entertaining coolness in one place! 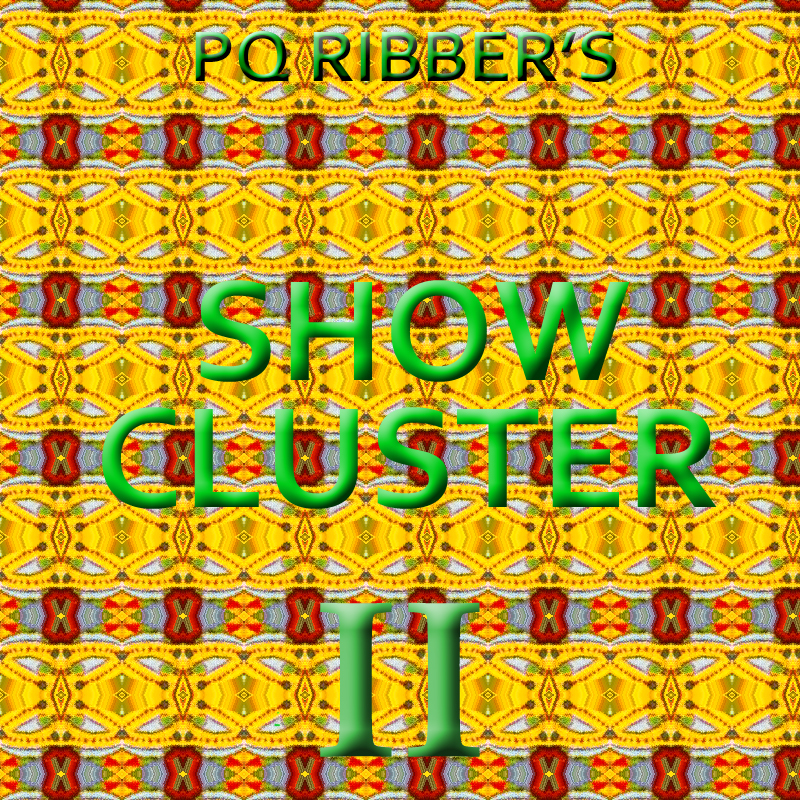 Post apocalyptic Jack London, Lost Cosmonauts, Felix the Cat, David Sedaris and New Hipstersm and much more, with your host, PQ Ribber. Read the Credit Roll, below, for more informational information! 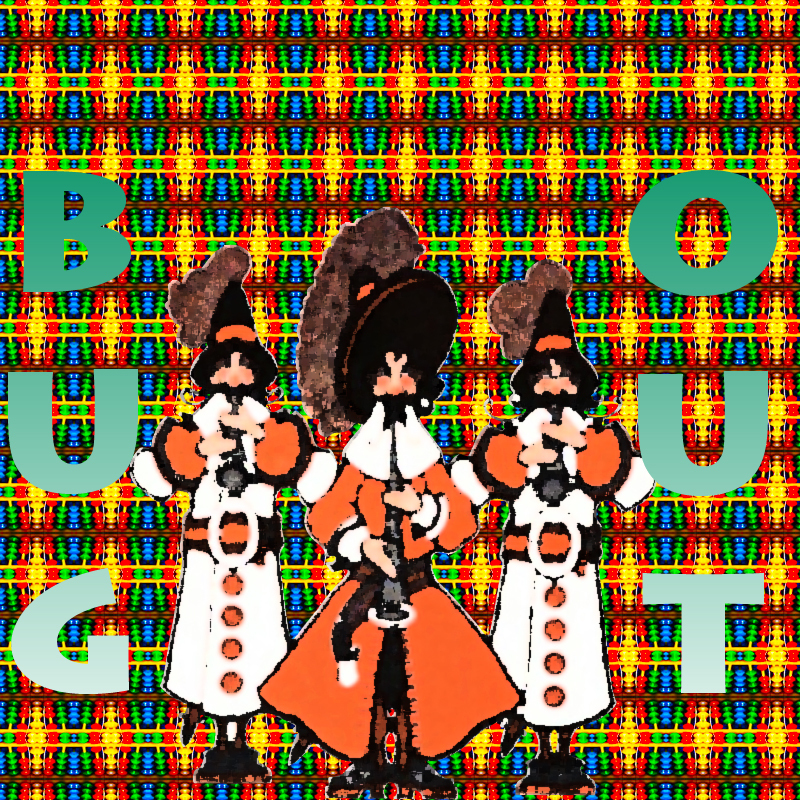 22:56 – A Special Edition episode containing Fruitcake Toothpaste’s Audio Collage, CutUp Classic – Vinny’s Cut Up Tape! 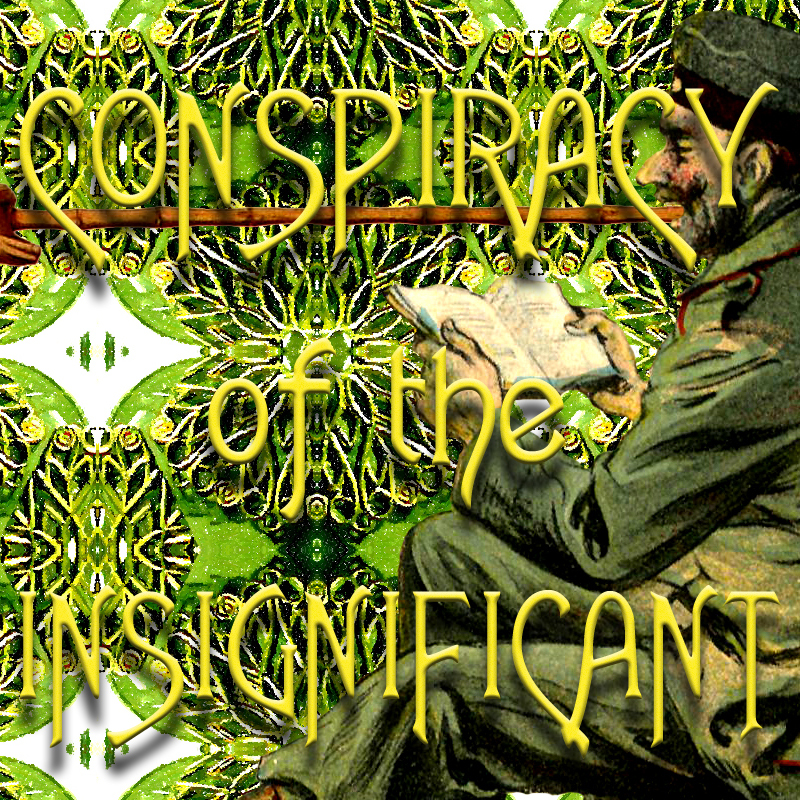 News of the (finally) upcoming Conspiracy of the Insignificant CD release and more! Artier Art than most Artistic Broadcasters ever realize! 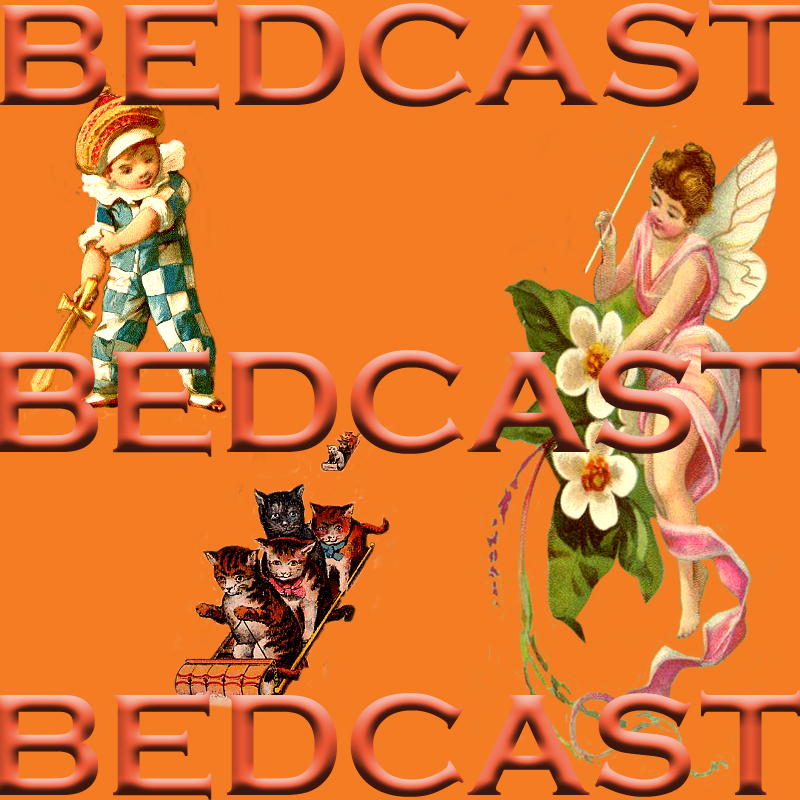 Released October 2010 on The Overnightscape Underground (onsug.com), an Internet talk radio channel focusing on a freeform monologue style, with diverse and fascinating hosts presenting amazingly unique programs that are safe and effective. I had this thought on the bus home, of seeing how my show had changed by listening to the show I did exactly 5 years ago, so here it is! This seems to be a pretty typical show from that time period. Sarjé records in suburban St. Paul, MN. Show Notes: Reframing garage doors, please don’t stalk me, upcoming visit with Kit, Guitar Hero II, “30 Rock,” sneeze interruption, people aren’t watching TV, weak coffee, waking up late, we’re 1/3 done with the year 2010, Hit Machine on OMGPOP, I’m stuffed up, Ryan hopefully will be a guest in May or June, name clarification, podcast overload, amigurumi update, photographs, Flickr/FlickrUploadr frustration, file issues, LensFlareDave/photography chatter, no “LOST” this week, “Glee,” knocked over my coffee, mom interruption, Jane Lynch, please tell your friends, and thanks! Manny the Mailman in Rahway, New Jersey, talking about many things. “We’re Gonna Zoom!”… New Zoom recorder, AARP, crazy weather, tracks and record albums. The Rocky Raccoon Test, testing Zoom outdoors, Overnightscape forum, toughening up kids, Snapple facts. Wayne Reichert reboots his show Sparetime Radio! You are currently browsing the archives for the 'features' category.